Peel the potatoes and cut them into cubes. Add potato cubes, chopped carrots and cauliflower florets in a pressure cooker. Add salt to taste and cook them till 3-4 whistles. You can add vegetables of your choice in this bhaji. Meanwhile, your veggies are cooking, make a spice powder and keep it aside. When the pressure goes away, open the lid and mash the veggies little bit. Heat oil in a pan. Add chopped onion and saute till it turns translucent. Add chopped ginger and garlic. Saute for few seconds. Add chopped tomato and saute till it turns tender. Add spice powder, dry mango powder, red chili powder, paprika, turmeric powder, pinch of asafoetida and kasoori methi. Saute till oil starts to separate from spices. 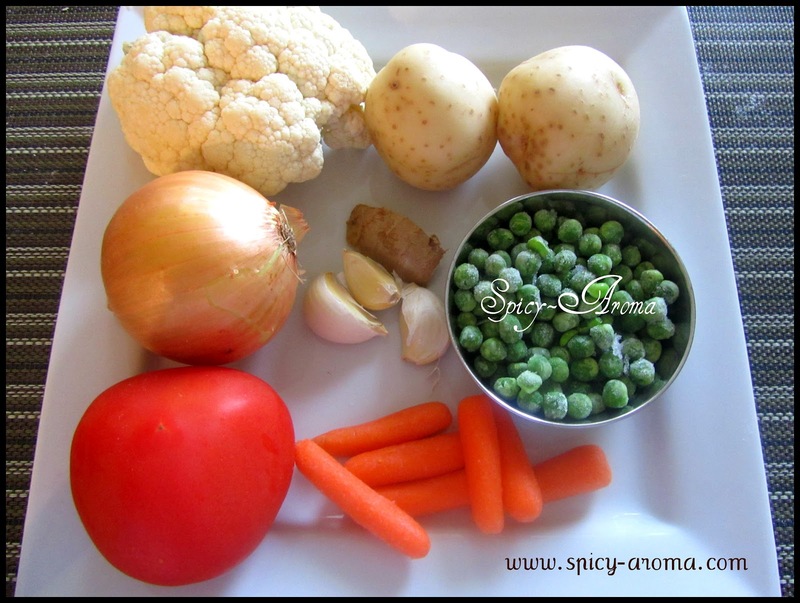 Add cooked vegetables along with water in it. Cover the pan and let it cook for 5-6 minutes. Stir in between. Add frozen green peas and little water if required. Let it cook again for 3-4 minutes. finally add butter and lime juice. Mix really well and switch off the heat. Put some butter in a pan and roast the pav from both the sides. Garnish bhaji with some finely chopped onion and cilantro. Serve hot with pav. 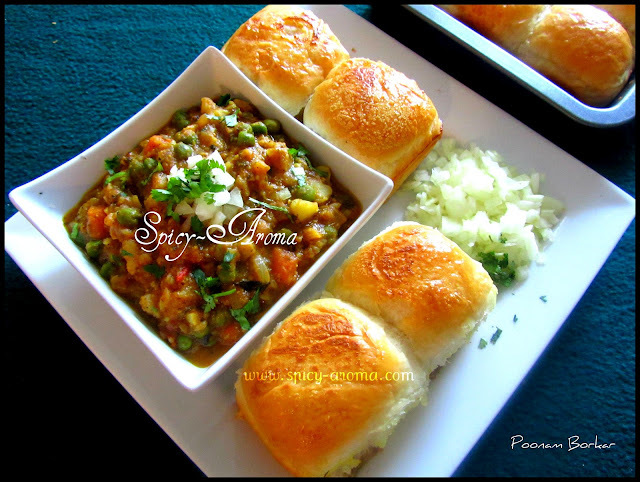 it is like heaven to have pav bhaji with homemade pav. yours look delicious. I feel like having some pay after looking at that picture. I have never made it from scratch, I use the pay mix and prepare the pay mostly. Its good to know how to make it from scratch. 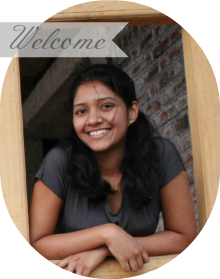 You made the pav and the bhaji, wow and nice step wise presentation dear.. Yummy!!! The pics are so tempting... delicious!!! Awesome recipe so perfectly clicked n presented i need these so so badly..
mmmm.........want to dig in right away!! the colours are too tempting.. mouthwatering!! HMMMM! COMPLETELY MOUTH WATERING..YUMMY..Thanks for sharing! Yummy! Thanks for sharing dear.. wow! 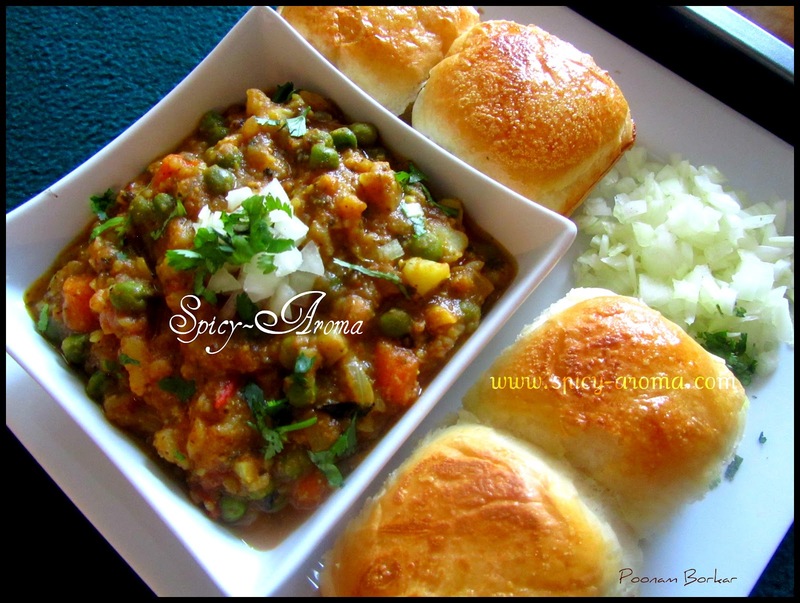 !so tempting and perfect..loved your recipe and the pics..
One of my favorite dish, pav bhaji looks so yummy n mouthwatering presentation dear. wow...u done this perfectly. n the pics r very clean n cool.iam sure u n ur family enjoyed allot..this.vl follow ur recipe surely dear..
i m gonna prepare today. M gonna prepare today .